(Natural News) The seas are not the only bodies of water that are turning more acidic due to air pollution. A new scientific paper warns that carbon dioxide in the atmosphere is turning freshwater bodies into acidic lakes, an article in New Scientist states. Recently published in the scientific journal Current Biology, the paper investigated four water reservoirs in the industrialized Ruhr region of Germany. It shows that the amount of carbon dioxide (CO2) in the reservoirs have risen by a considerable margin over the past 35 years. The pH levels in those reservoirs have also dropped. The researchers determined these changes by analyzing the distribution of ion species, pH, temperature, total inorganic content, and water density from 1981 to 2015. The data was provided by the agency responsible for drinking water in the Ruhr region. They concluded that the CO2 increases in the reservoirs came from rising CO2 levels in the atmosphere. Atmospheric CO2 dissolves into the surface of the water. This process creates carbonic acid. In comparison, lakes and other bodies of freshwater get CO2 from other sources, such as rotting organic and inorganic matter that come from rain runoff. 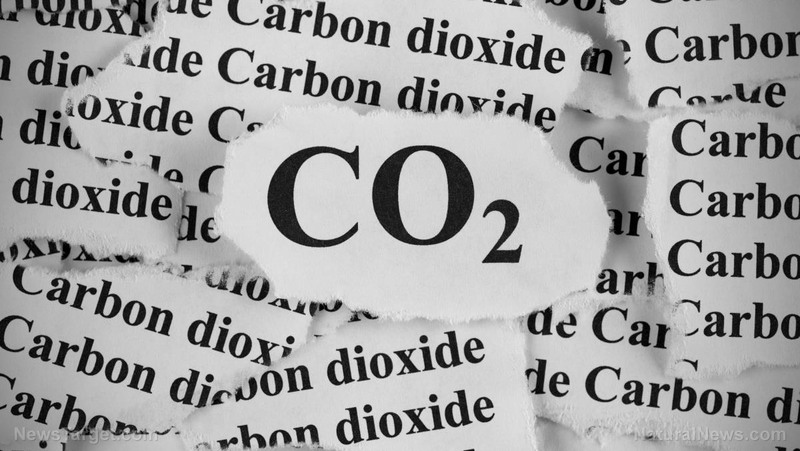 It is difficult to differentiate the acidification effects linked to CO2 in the atmosphere from the ones caused by other sources. Furthermore, lakes often have large amounts of CO2 in their water to begin with. The levels can change according to various reasons, such as the size of the lakes and their watersheds, the presence of nearby farmlands, or the kinds of soils and rocks that absorb CO2. They also change as the seasons – and even just the days – pass by. For example, CO2 increases during the night because of temperature changes and the lack of light that allows algae to photosynthesize. Some lakes are able to absorb CO2 in the same way as oceans do. But most of them get additional organic and inorganic carbon in a different manner. CO2 is absorbed by the plants surrounding the lakes, causing the vegetation to grow and spread. When they die and decompose, the amount of organic carbon they add to the soil increases. Rainwater carries this extra carbon into freshwater systems like lakes. Experts like Scott Higgins of the International Institute for Sustainable Development warn that some lakes have ended up with more CO2 than the atmosphere. These lakes release their excess CO2 into the air. Earlier studies have determined that higher levels of CO2 hampers the senses of animals and makes it more difficult to grow shells. Most of these studies covered ocean animals. A few have covered freshwater species, but not water fleas. The RUB researchers exposed water fleas to high levels of CO2 that ranged from the maximum level reported in bodies of freshwater worldwide to a worst-case scenario that is 60 percent more acidic than that. They reported that these water fleas experienced problems in sensing predators and activating their defenses, making them more vulnerable. Find out more about freshwater acidification and other threats to drinking water at CleanWater.news.